We have seen a quite lot of Smartphone’s with Dual Cameras recently; gracing phones with a total of three cameras. 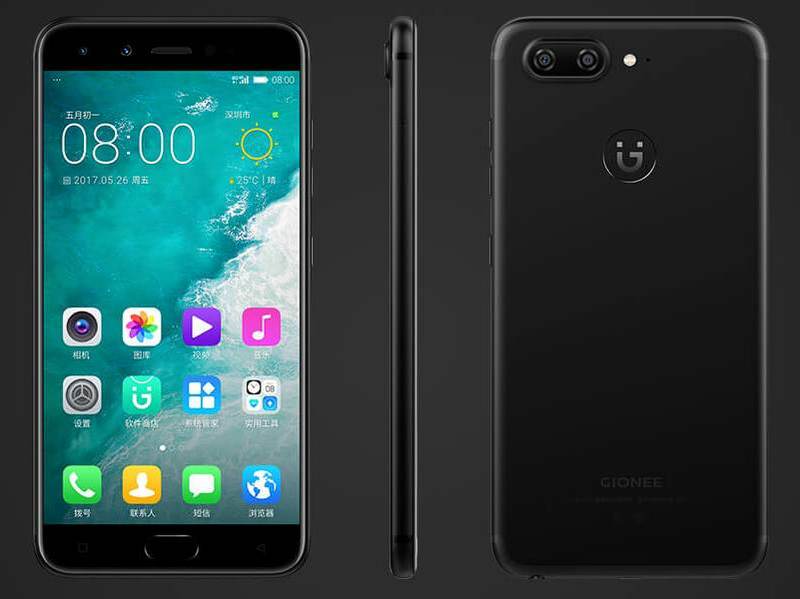 However, now Gionee has planned on upping its game and is all set to launch a 4 camera phone. Gionee’s much hyped S10 has been officially announced, it was speculated to have a dual rear as well as dual front facing cameras. The rear camera will give you a 16 MP shooter quality. It front cameras, you will have 20 MP with an 8 MP sensor. The company also claims that they have included some major advancement in its processor and user interface as well. This can become a major USP for Gionee, which might break all selling records. Social Media has already hyped the whole regular posting mechanism; this phone will easily attract these young users towards the product. The phone is said to have a 5.5 inch 1920×1070 display, with a 6 GB RAM and 64 GB internal space, which also features a separate memory slot. It also has a 3450 mAh battery. The phone will obviously be launched with the latest Android 7.0 Nougat, which can also be customized through 4.0 user interface. Currently the phone is available for pre order in China at $376, which will launch in the market by 9th June.